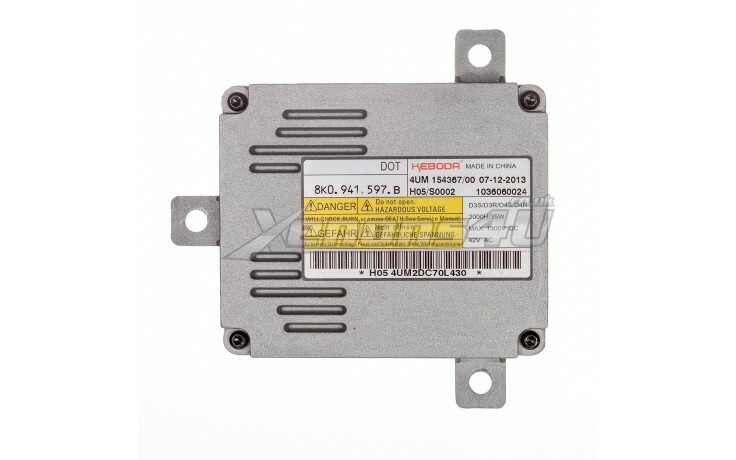 If your Xenon HID Lights don’t' work anymore, you will need to replace 8K0941597B Ballast Control Unit. It is a direct replacement and doesn’t require any coding. Keboda Xenon Ballast Control Unit fits many vehicles. To check the full compatibility list or place your order, visit our online store now.